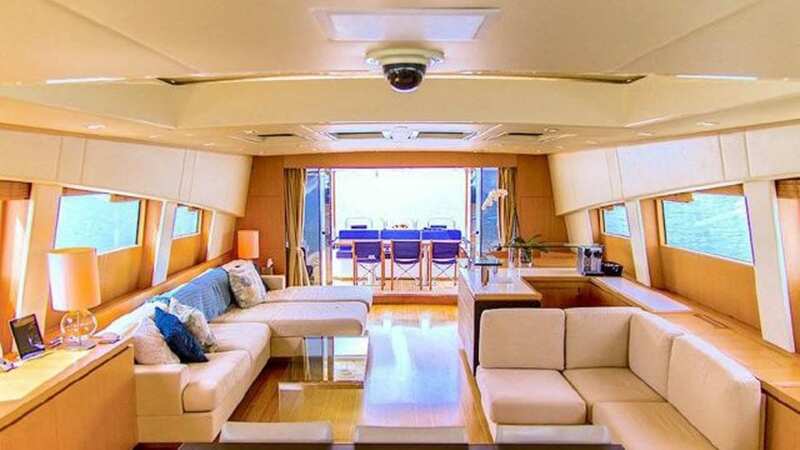 This Miami Beach charter yacht is truly worth being part of your time in South Florida. Anrno’s ‘Leopard 31’ charter yacht captures the timeless Paolo Caliari design of the Leopard 27, but its extra 4 metres in length gives it one of the most expansive interior saloons for a hard-top sports yacht of its size in the charter fleet. 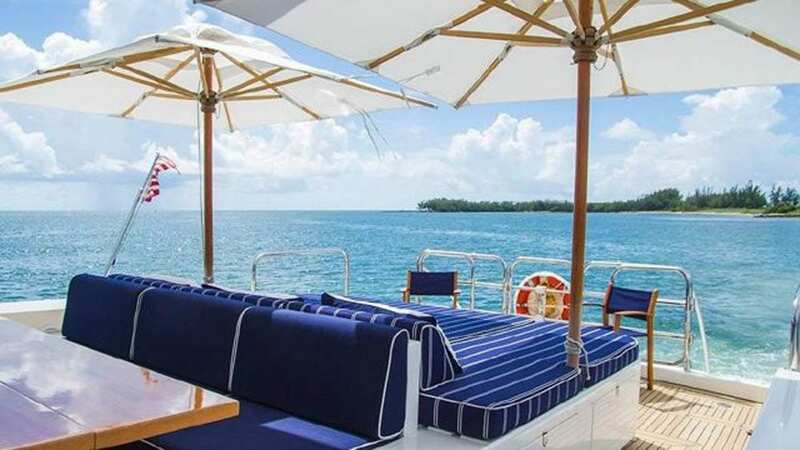 Enjoy the water on this beautiful yacht along the coast of Miami Beach. Cruise north on the canal to Ft. Lauderdale or cruise around South Beach. Another thing you could do is take a minute to review Luxury Liners’ itineraries and destinations.  Those pages have our yacht rental locations and details of the different trips available. Because we probably have already found the best ideas for your yacht charter! Due to the great weather Miami is a great place to rent a yacht. We promise you an unforgettable experience, it is truly a magical adventure! Whether this is your first time on a private yacht charter in Miami or your are a local, being out on the water is an amazing time. 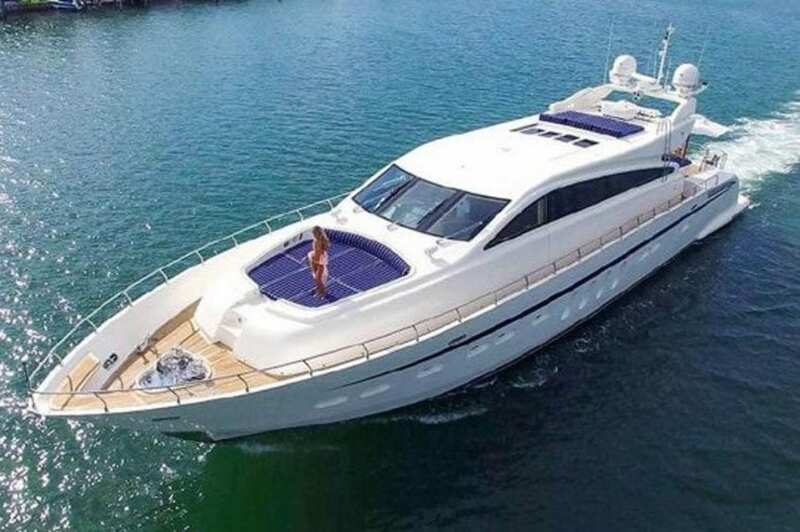 This Miami Beach charter yacht is one that every visitor should try on their visit to the Sunshine State. First of all, yachting is a top thing to do anywhere and especially here in Miami Beach. Because nothing beats the unique subtropical climate that allows for year round boating season. It’s what makes Miami yacht rentals so pleasurable. Spend your day atop the crystal clear tropical ocean. The beautiful harbor and marina, beaches, bay, and lagoons offer endless possibilities. While Miami offers celebrity’s water front homes and near-by sand bars, that’s not all. Miami Beach offers one of the most stunning skylines which make for an unforgettable Miami yacht charter. Visit a secluded Bahamian island, head to the Keys for a long weekend, or just cruise the beaches. Plan your getaway with one of our itineraries and lets get yachting! 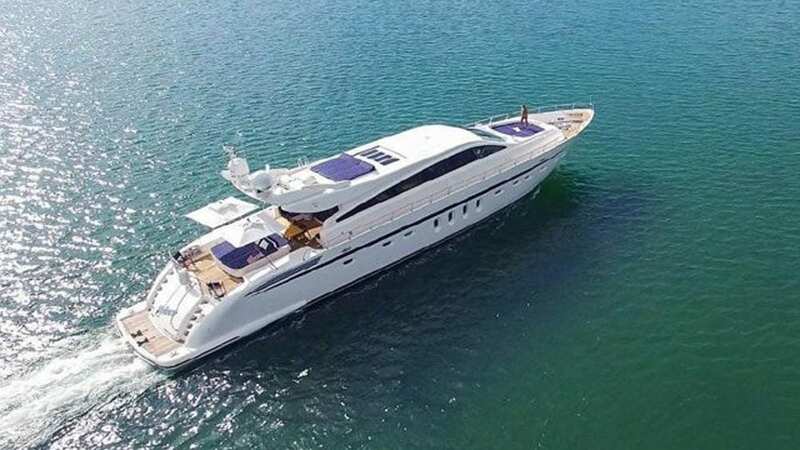 Furthermore, let Luxury Liners find the right yacht for you so you too can enjoy the pleasures Miami Beach has to offer. 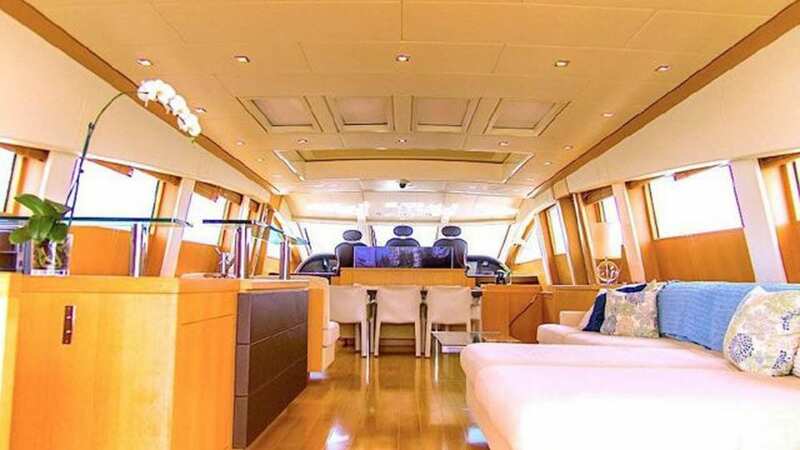 To charter a yacht in Miami Beach simply choose among our collection of Miami luxury yachts. 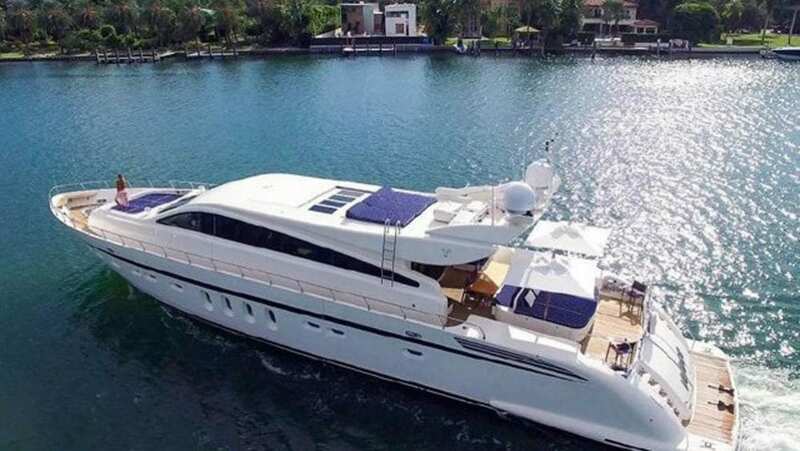 Luxury Liners works hard to find you the highest quality yacht in Miami Beach. Luxury Liners offers yacht charters in Miami Beach at the best prices.